Make best practices a priority with SmartCells® Anti-Fatigue Industrial floor mats, runners, flooring and insoles. SmartCells® Anti-Fatigue industrial Floor Mats and their technology can improve worker productivity, as well as health and safety wherever workers are on their feet for extended periods of time. SmartCells® Anti-Fatigue industrial floor mats can be used at individual work stations and are also available with a carpet-topped insert for upgraded environments. SmartCells® Anti-Fatigue runners can be used for individual work stations as well as larger work areas. Custom sizes and special formulations are available to suit your particular requirements. 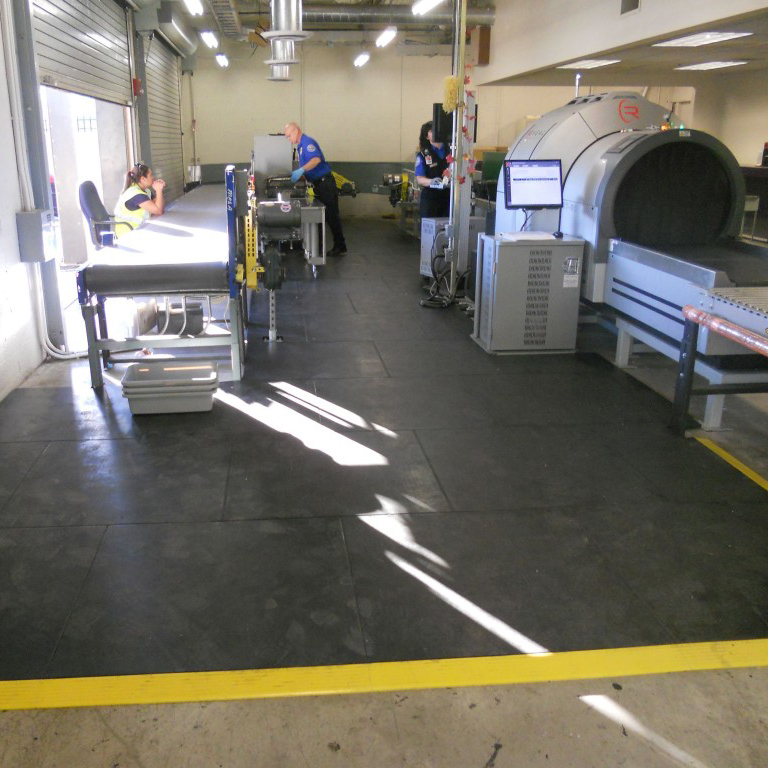 SmartCells® Anti-Fatigue Custom flooring can be used for individual work stations, larger work areas where workers spend most of their time, as well as specialty areas such as lift trucks. SmartCells® Anti-Fatigue Insoles go with you everywhere. They are ideal for employees who are too mobile to use SmartCells® anti-fatigue industrial floor mats. SmartCells® Anti-Fatigue industrial floor mats also come in a kneeling style and are ideal for maintenance staff, mechanics, welders or anyone who has a job that requires them to kneel. They are available in different sizes to fit your specific need, and they have a built in handle for easy mobility.